You dream of creating your own video game? Would you like to design a unique universe, with architecture that is close to reality? Through training, you will have the ability to carry out any video game project. Unreal Engine is a game engine that offers you several possibilities and helps you to develop your creativity. With the courses, you will be accompanied by experts who will allow you to understand all the steps of realization. Whether it’s features, editing, environmental design among others, you’ll be able to perform all this work and enjoy a better rendering in virtual reality. What are the qualities of a good developer. How to install Unreal Engine. How to create game scenes? Understand the process to perform your own game scene. How to optimize the light in order to have a realistic photo rendering. Techniques for integrating sounds with Unreal Engine. Master the methods of creation of materials. Training on the main lines with Blueprint. Integration of variables with the game engine. Learn how to manage conditional structures. How to create tables with Blueprint to make realistic interior design. 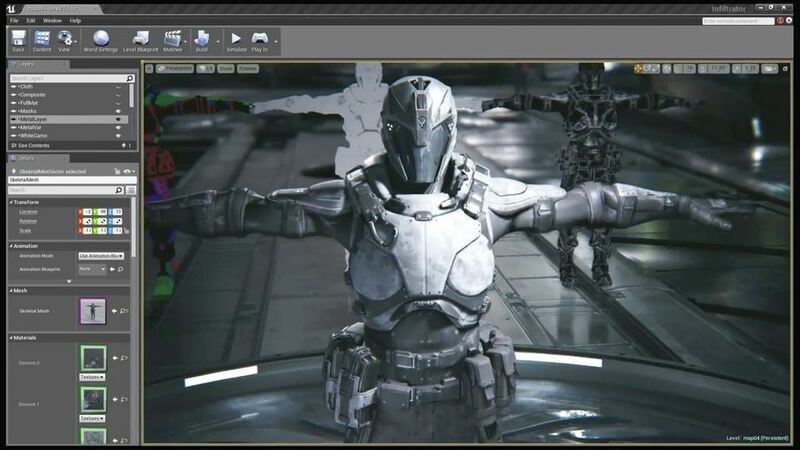 How to place triggers to properly perform game scenes. Master the different classes of the tool such as Pawn, HUD, PlayerController, etc. Learn all the features of Debugging Controls. How to export content to customize an industrial design. Know the process of exporting the completed items. What is the best way to publish your game on multiple platforms. Tips to improve your creativity in the long run. How to optimize your ideas in the design of an exterior design. What is the best method for designing prototypes. Understand the process to test the functionality of a game. Practice workshops to validate competencies. 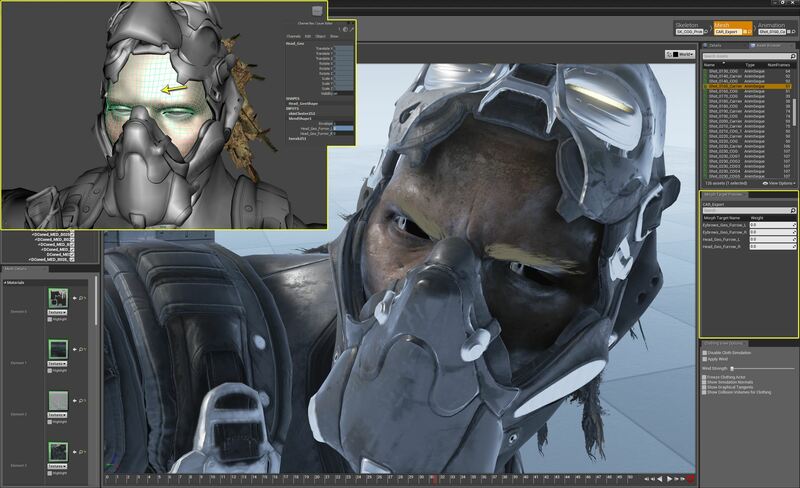 Unreal Engine is currently one of the most used game engines by creative studios. So training is a great opportunity for you to understand the features that have allowed great developers to design the most famous video games in the world.